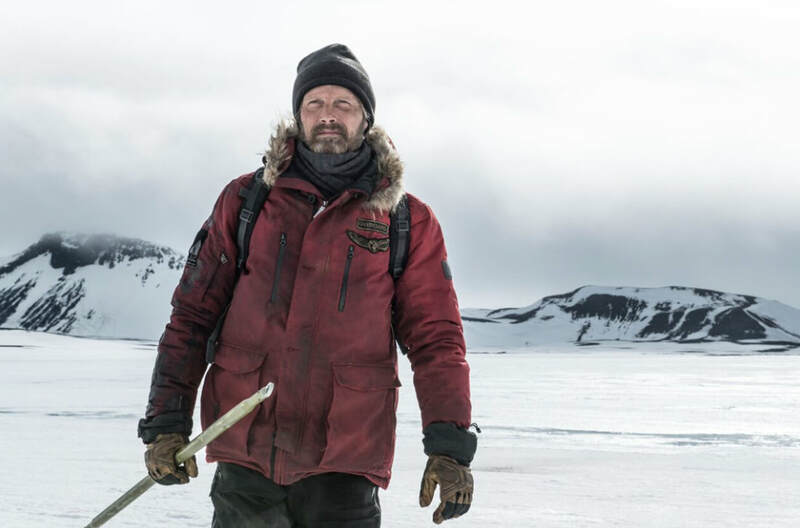 A movie review of ​ARCTIC. What a survival flick! Mads Mikkelsen was a wise choice of protagonist. We are dropped right in immediately. No backstory. A polar bear acts like a loaded gun. Opening on Overgård digging in the snow, through the permafrost, to the ground. A god's eye view of a giant "SOS" is carved. An efficient encapsulation of the protagonist: Resourceful, determined, and his actions usually have a time limit. Here, how long before more snow destroys his efforts? 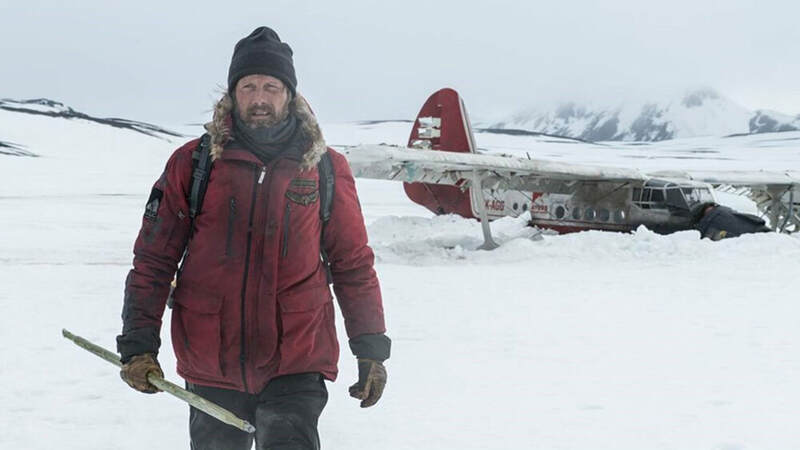 ​He wears a coat with a "polar cargo" business logo. Overgård is living in the shell of a crashed plane. Was he the pilot? Were there other survivors? ARCTIC is tantalisingly short of details. Come the evening he takes off his socks. Toes are missing. Frostbite? Self-amputation? The audience can guess he has been stranded awhile. - Desmond in the hatch in TV show, LOST. - LIFE OF PI (2012) - there is later a woman and a polar bear that could be interpreted as analogous to Richard Parker the tiger, etc. ​The runtime is beset with various setbacks for our lead, e.g. the above-mentioned polar bear eating his fish store. The audience sees the animal in the distance. NB/ The bear attack in THE REVENANT (2015), and the polar bear attack in season one of FORTITUDE. Beyond the harsh conditions, there is an animal antagonist. The film is economic like Overgård. We do come to care for him. I’m a big fan of Mads Mikkelsen. He is so watchable. At last a helicopter arrives, but crashes in the wind. The pilot is dead. The co-pilot, a young woman (Maria Thelma Smáradóttir), is unconscious and badly wounded. There's a map. A seasonal station is less than a week away. Their only chance. Overgård decides to drag her on a sled. He must be exhausted living on one fish a day. What willpower! The way he hugs her platonically and affectionately, human contact has been severely absent. There are subtle make up effects, the journey ages him. More setbacks. Of course the polar bear comes back. Like the super-posse in BUTCH CASSIDY AND THE SUNDANCE KID (1969). The sound effects have crunch: A leg being pulled from under a rock. Ugh! The last shot leaves a massive smile on your face.